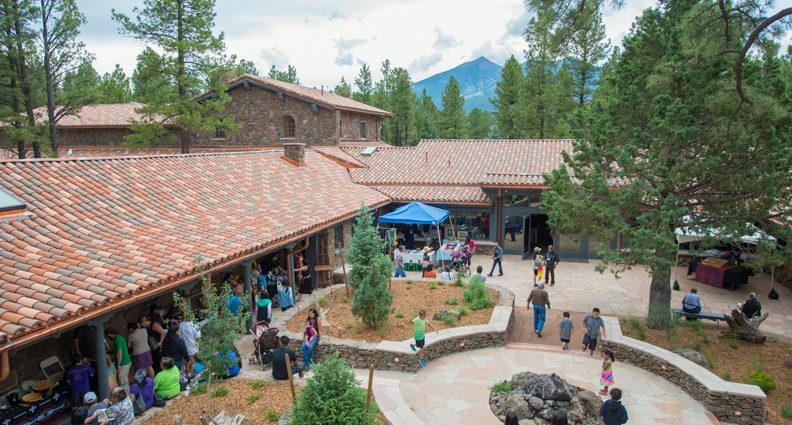 The Museum of Northern Arizona, located in the city of Flagstaff, preserves and promotes the natural history of the Colorado Plateau area. 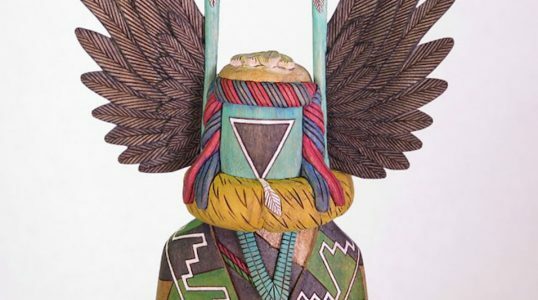 Highlights of the museum’s wide-ranging collection include a many Native American objects, fossils of dinosaurs and other animals, and artwork inspired by the surrounding area. Since the museum covers such a broad range of subjects, both children and adults are sure to find something to interest them as they learn the history of the area.